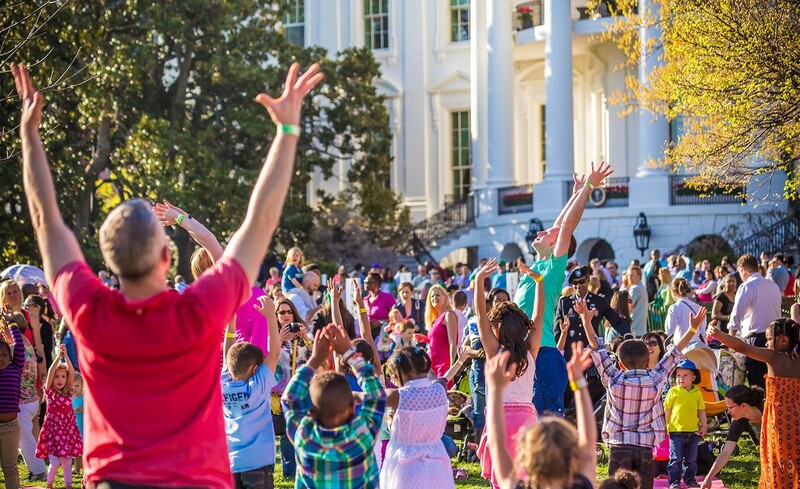 LA Finfinger will be joining yoga teachers from around the country to teach yoga at the 2016 White House Easter Egg Roll! If you didn’t grab free tickets through the lottery you can watch the event live by clicking the pink button below or learn more about the event by clicking the blue button! Click Here to Learn More! Click Here to Watch Live!